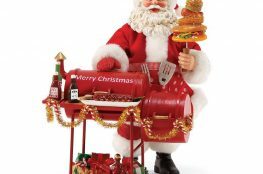 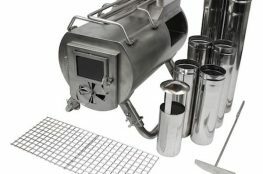 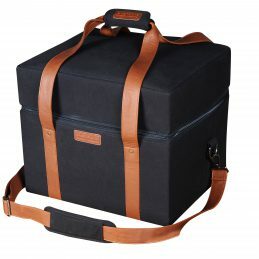 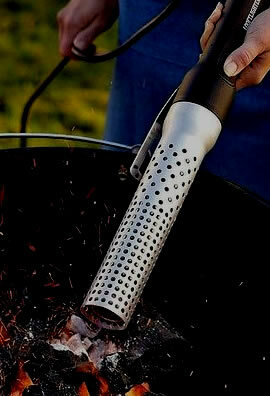 Great Outdoors BBQ Co – Everything BBQ's to Accessories. 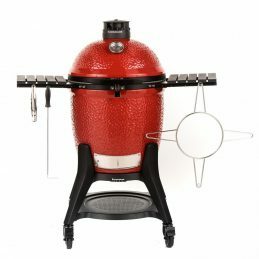 Barrelq, Uuni, Monolith, Traeger, Petromax, Ecozoom, Pro Q, Big K, Mr charcoal , Oxford charcoal, Smokewood shack & more. 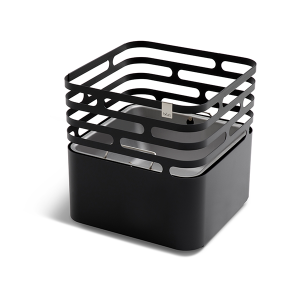 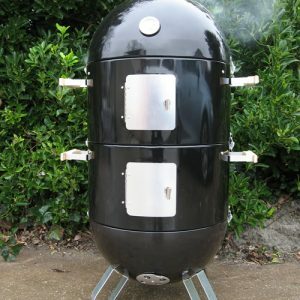 The Fusion long barbecue cover is designed to protect your Everdure Fusion charcoal barbecue. 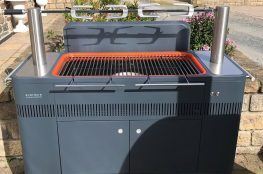 The full length Fusion long cover is manuafatcured from heavy duty 425gsm UV protected material and is waterproof lined ensuring your Fusion barbecue is protected from all types of weather. 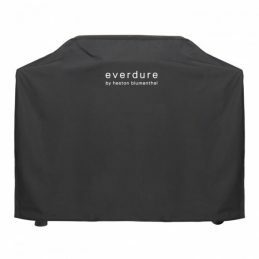 The Furnace barbecue cover is designed to protect your Everdure Furnace gas barbecue. 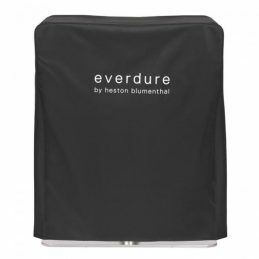 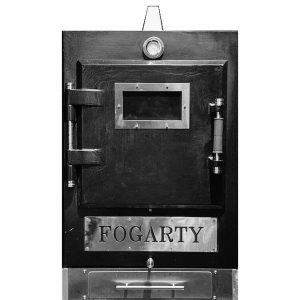 The full length Furnace cover is manufactured from heavy duty 425gsm UV protected material and is waterproof lined ensuring your Furnace barbecue is protected from all types of weather. 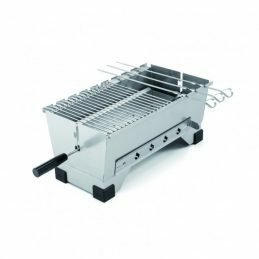 The Furnace cover includes Velcro straps making it easy to put on and remove from the Furnace barbecue. 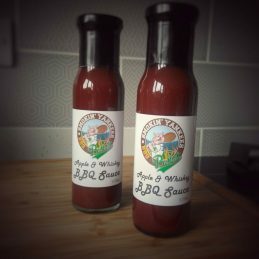 This is the first sauce Smokin Yankees BBQ Belfast created for use in competitions. 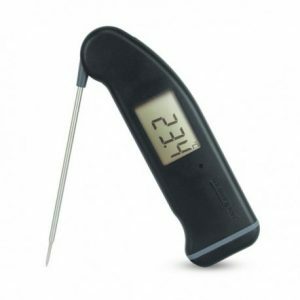 It is a deep and complex sauce with various levels of sweetness culminating in a nice level of heat at the end. 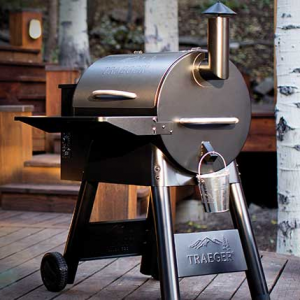 The sweetness of the apple is rounded off by whiskey which allows for a BBQ sauce suitable for all tastes. 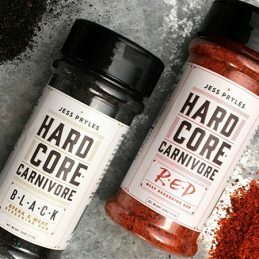 This sauce goes especially well with chicken,pork and seafood and is “best used as at the end of your cook” to create a perfect glaze on your BBQ! 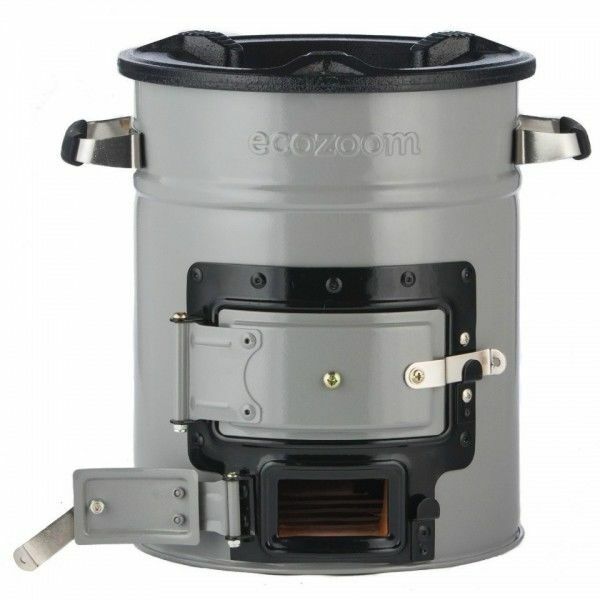 EcoZoom’s Zoom Versa rocket stove offers the flexibility to cook with wood, charcoal, or solid biomass fuel in a rugged and durable design. 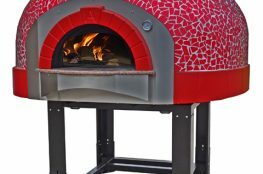 The Great Outdoor BBQ company are proud to announce we are the official G Stove dealers throughoutIreland. 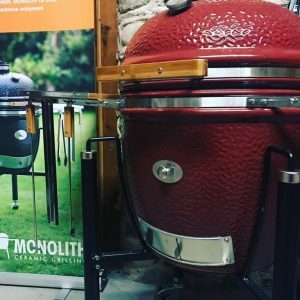 The Great Outdoor BBQ Co hold the majority of models in our Moira showroom, and all others are available within 48 hours. 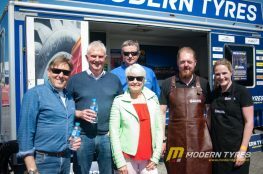 We all enjoyed bbqing on the Modern Tyres stand this year, and we certainly fed all there clients well. 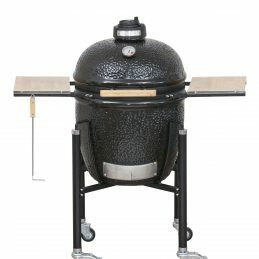 Lets see what next year brings.